As a gift on the occasion of Teachers' Day, the Uttar Pradesh government has decided to give 7th pay commission pay scale to teachers and professors of state colleges and universities. 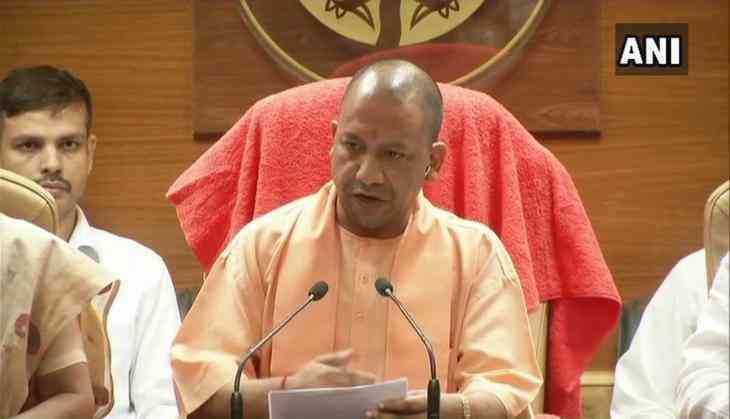 Chief Minister Yogi Adityanath approved the implementation of the seventh pay scale at a meeting of the state cabinet chaired by him Tuesday. The decision was taken in the light of revision of pay scales of Central Government employees on the recommendations of the 7th Central Pay Commission. According to an official spokesman, the government will bear financial burden of Rs 921.54 crore for this hike and the state will bear 50 per cent of the burden. The new pay scale to the state and related cadre teachers will come into force from January 1, 2016. It will cover 18 state varsities, which also includes one law university, one deemed and an open university. The spokesman said the registrar, financial officer, controller of examination, pro VC and VC will not be covered under this.